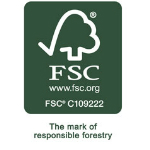 Commitment to the practice of sustainable forestry and responsible forest management. 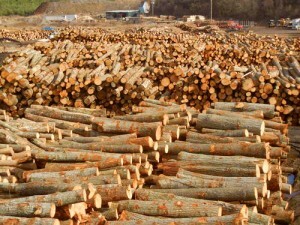 Total utilization of the forest resource and by-products of lumber production. Turman Lumber is involved in the entire process from felling the timber to shipping containers, solidifying their ability to consistently provide the finest premium Appalachian hardwoods. The company is actively involved in managing over 400,000 acres of regional timberlands. 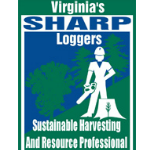 Procurement foresters comply with sustainable forestry practices, upholding and encouraging the use of environmentally sound practices. This means supporting forest productivity while protecting water quality, wildlife habitat and public and/or private enjoyment of the forests. Turman Lumber is not only a standing timber buyer, but also a manufacturer of kiln-dried and veneer logs. 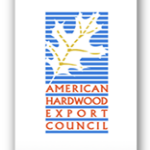 From Eastern White Pine & Birch, Mixed Hardwoods, Red and White Oak, Poplar, Ash, Hard and Soft Maple, Hickory, Cherry and Walnut, Turman Lumber produces the highest-quality graded, rough-sawn cuts, ranging in thickness from 4/4 to 16/4, specializing in 8/4 to 16/4. 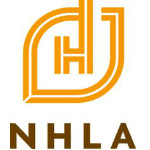 The business’s deeply-rooted traditions and values mean our customers are always supplied with only premium northern and Appalachian hardwood lumber and wood products. Both green and kiln-dried lumber are available in many species, grades and thicknesses. 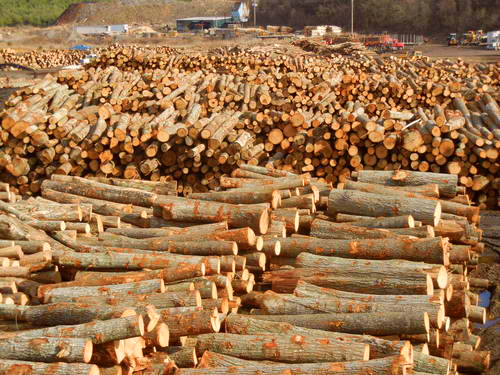 Minimizing wastes and environmental impact, as well as efficiently utilizing the forest resource, Tuman Lumber uses all the by-products of lumber production. Hardwood Pellets are chipped from lumber slabs and other solid wood residues and sold. Sawdust is separated during the manufacturing process and sold for a variety of uses. Finally the bark is removed from logs prior to sawing for mulch. Please visit Blackberry Mulch for more information. Molding Capabilities, and much more! Turman Lumber Company would love to work with you today!